Waiting for the Royal Rehearsal updates? Well, this is it! 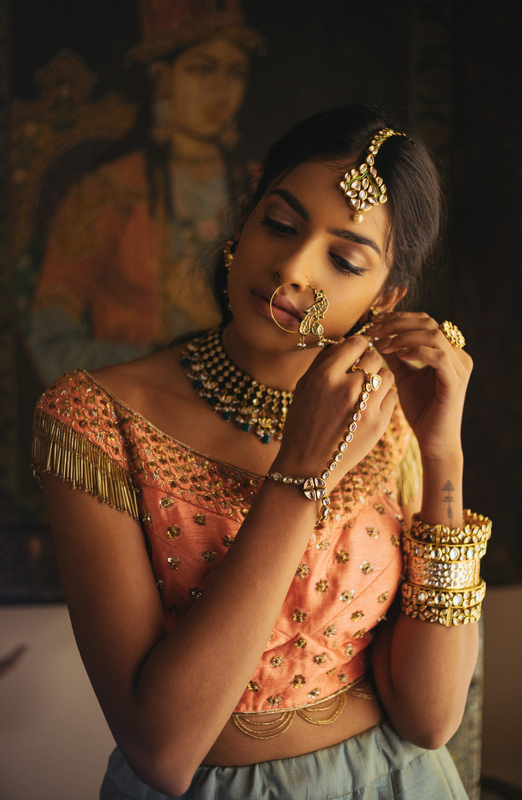 It gives us immense pleasure every time we help our dear brides-to-be to make their big day the biggest. 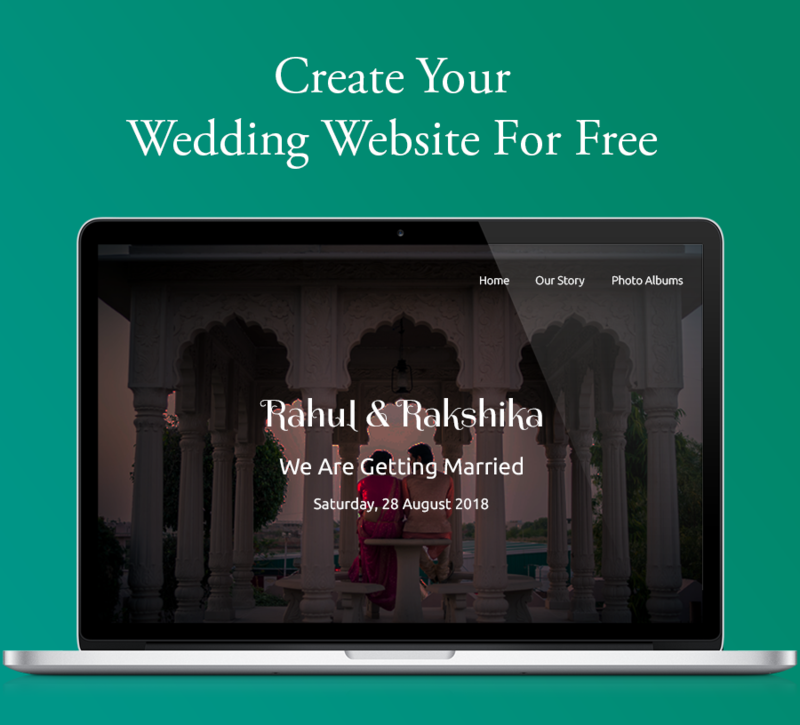 And, for us, there’s no better way to plan a wedding than it is with proper validation. 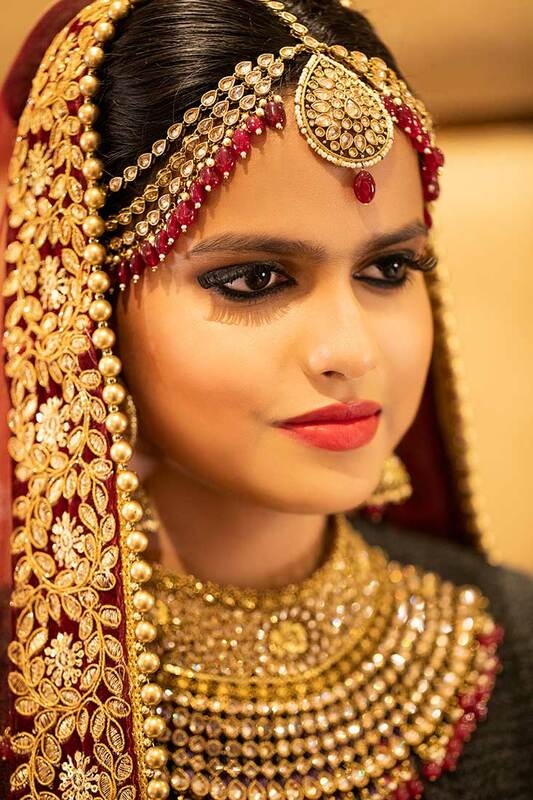 Which is why we came up with The Royal Rehearsal which gave brides-to-be a perfect platform to try, test and choose the best makeup artist for her D-Day. 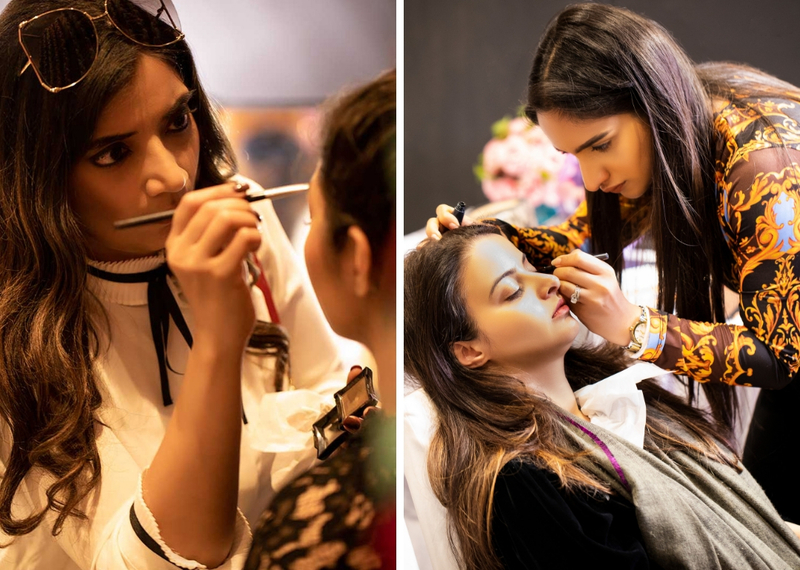 While the first edition of The Royal Rehearsal was solely dedicated to bridal make-up trials in Delhi, our second edition was a lot more than that. 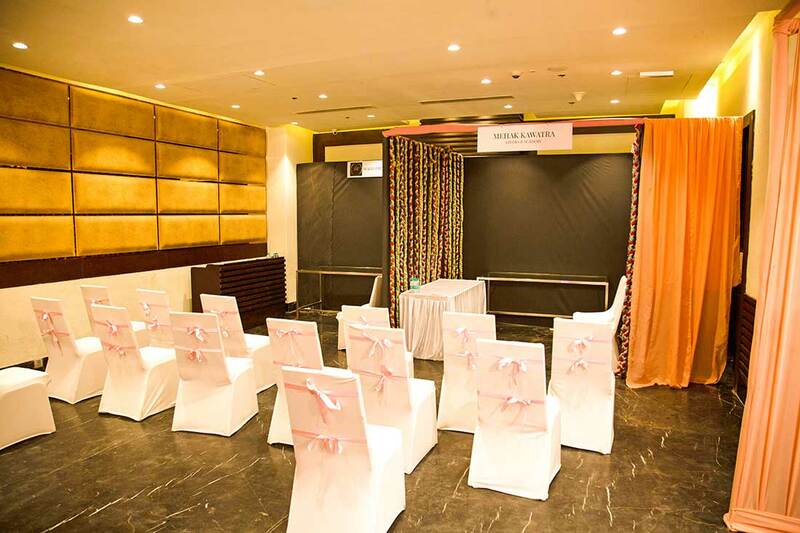 On 16th March, we hosted The Royal Rehearsal at the Hyatt Regency in Ludhiana. We are all overwhelmed with the kind of response and love we received by the people of Ludhiana. So if you were not able to attend The Royal Rehearsal, here are all the little details from the event which will make you regret your absence. Who says that the wedding is just important for the couple? 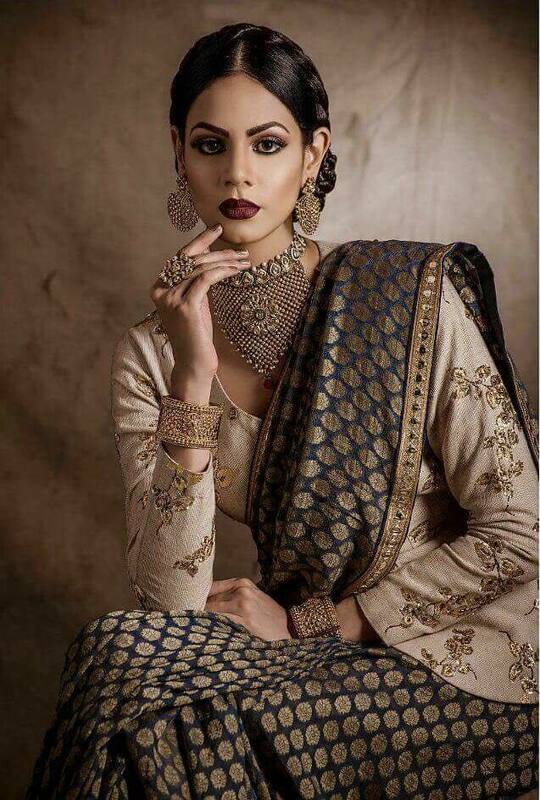 Be it dulhe ki behen or dulhan ki mummy, it is an equally grand opportunity to shop as it is for the couple. Thinking exactly about this, we curated the newly emerging top labels from Mumbai and Delhi to be a part of this event. 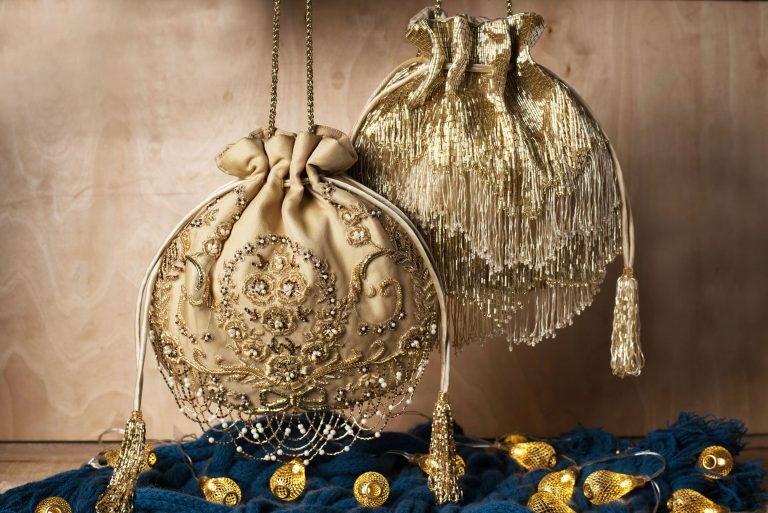 Be it jewellery, outfits, footwear or bags, we made sure that people were able to shop everything for an upcoming wedding there. 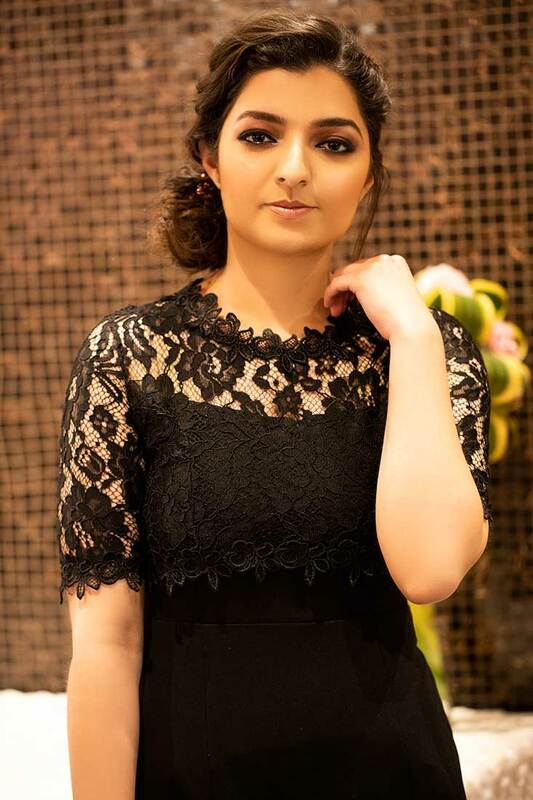 Brands like Zevar By Geeta, House of Vian, El’Unique, Studio Ambre, Love To Bag, Shanali Arte, Kaaya Kreations, At 44, Confluence, Kamaali Couture, Ohria Ayurveda and Summer by Priyanka were all present under one roof to showcase their latest collection for the summer season. 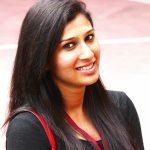 Check out what At 44, Confluence, Ohria Ayurveda have to say about their experience at the Royal Rehearsal. 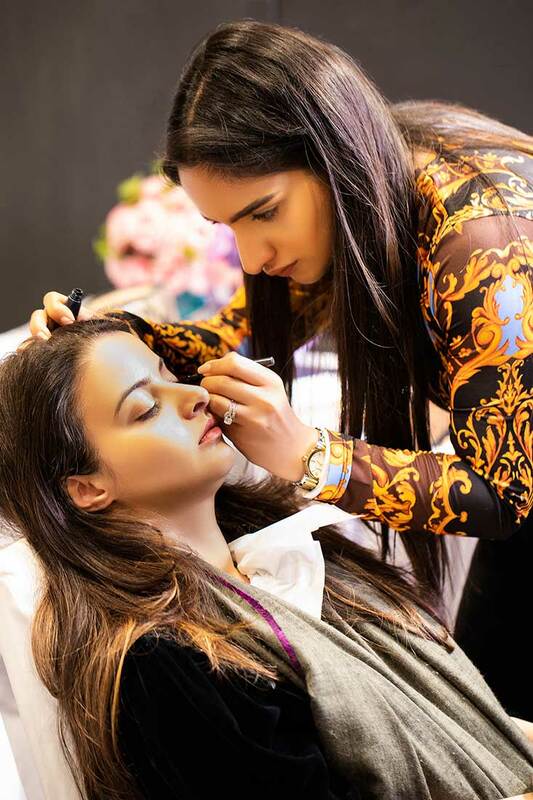 We know for a fact that searching that perfect makeup artist for the big day is not an easy task with so many options available. 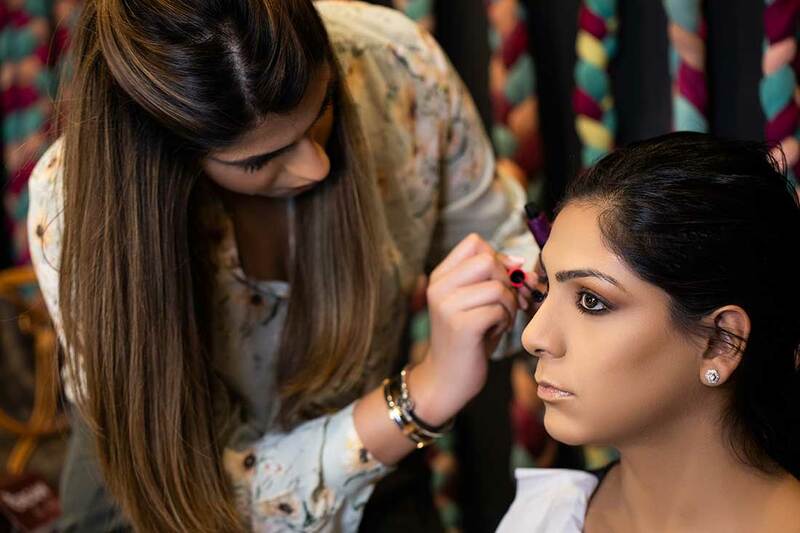 We at ShaadiWish wanted to make it easier for the ladies of Ludhiana by providing makeup trials from the leading makeup artists of Punjab. 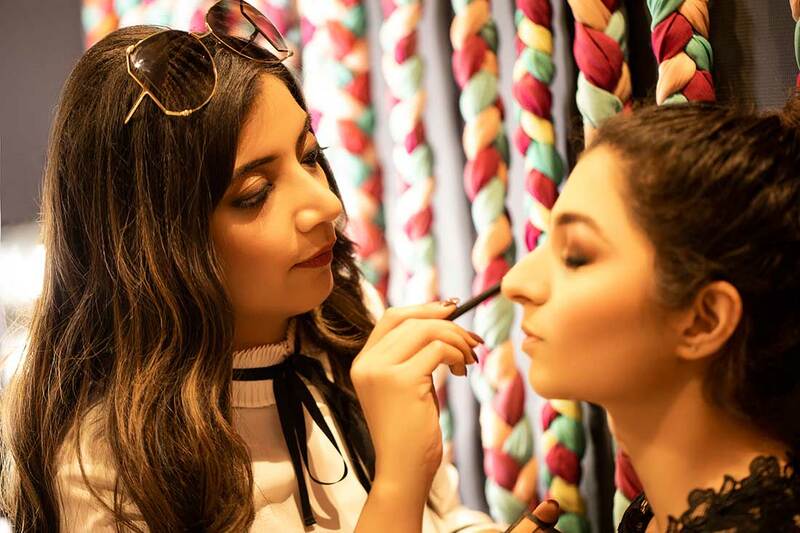 Be it the bride herself, her squad or dulhe ki behen and mummy, everyone actively registered themselves for the makeup trials by Mehak Kawatra, Heera Anthony, Makeup By Iqnoor and Kohl Eyes By Jo. 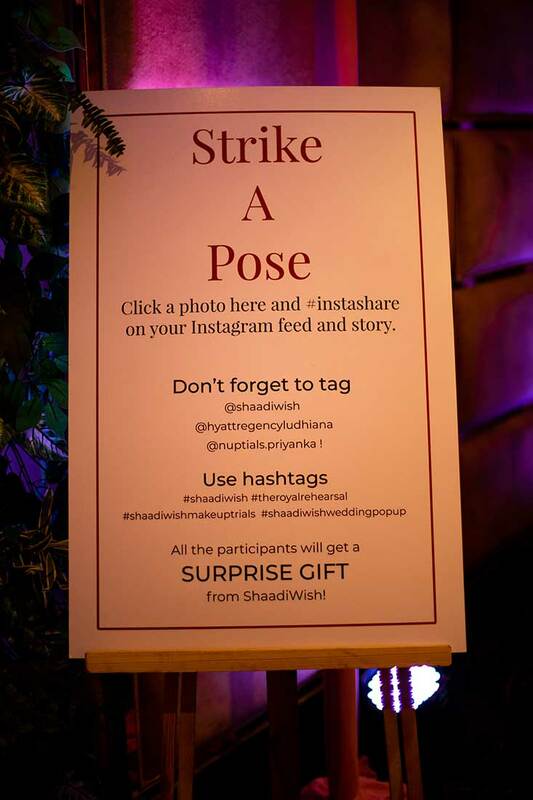 Nowadays weddings are all about including the relevant wedding hashtags and photo booth setups which act as the perfect backdrops for clicking pictures. We were all glad after watching the crowd posing for pictures in front of the photo booth and sharing the same on social media. 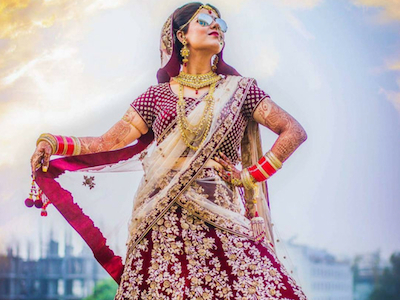 After all, the thought of weddings itself leaves us craving for those unlimited pictures and masti! The best part, we were able to capture some of the photo booth selfies and fun at the Royal Rehearsal. 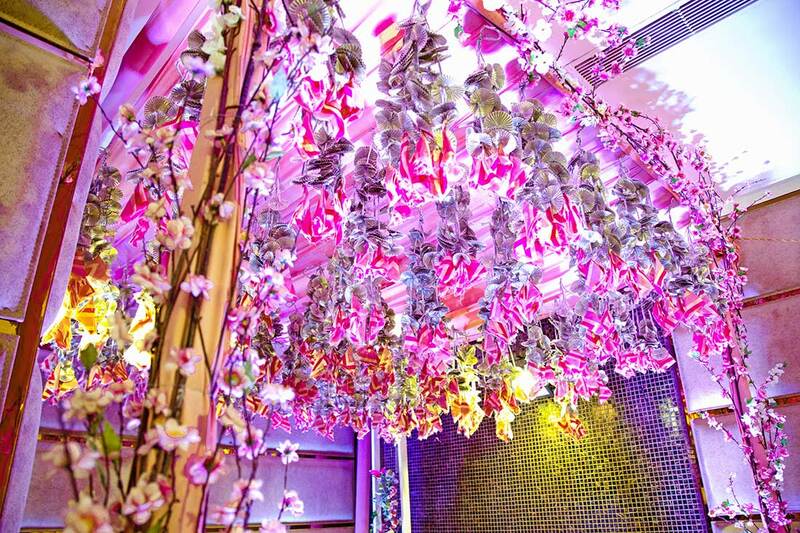 Aren’t you loving this stunning photo booth station? 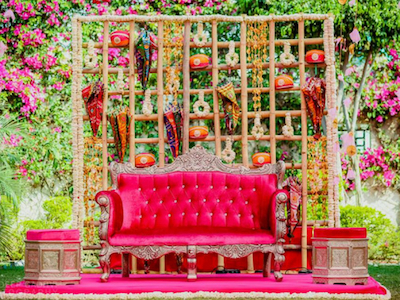 Well, looking at the entire decor of the event will further leave you mesmerized. 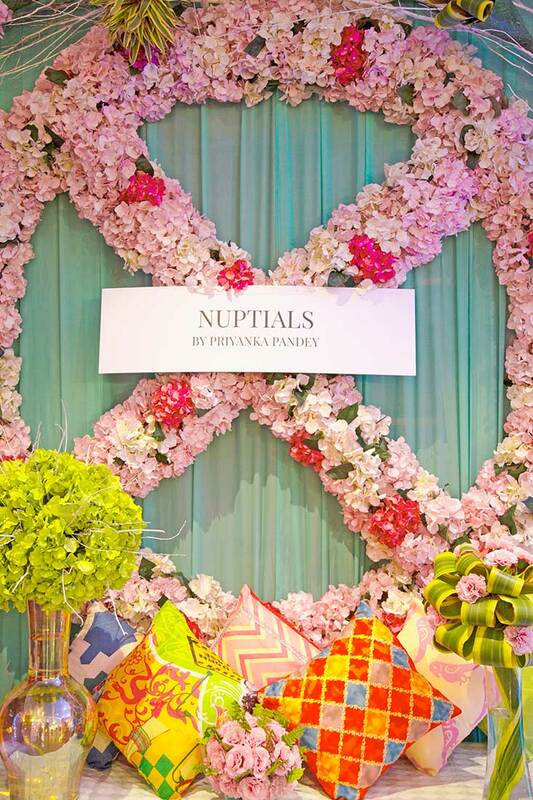 Nuptials By Priyanka Panday made sure to do wonders with what her forte is. She smartly played with the entire colour palette and transformed the space into living heaven. As a result, everyone was totally impressed with the refreshing vibes they got as soon as they entered The Royal Rehearsal! Well, if you don’t believe us, PICTURES SAY LOUDER THAN THE WORDS!! 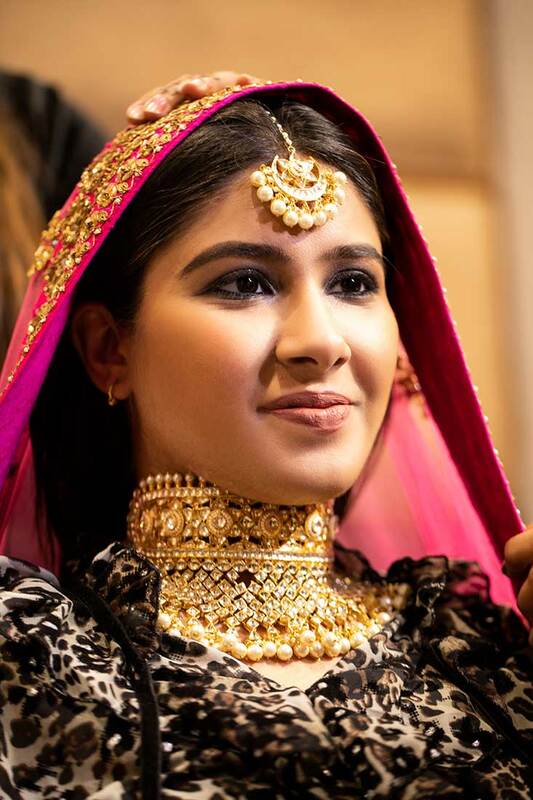 Check out what all efforts Priyanka had to make in order to give this dreamy look to the Royal Rehearsal here. 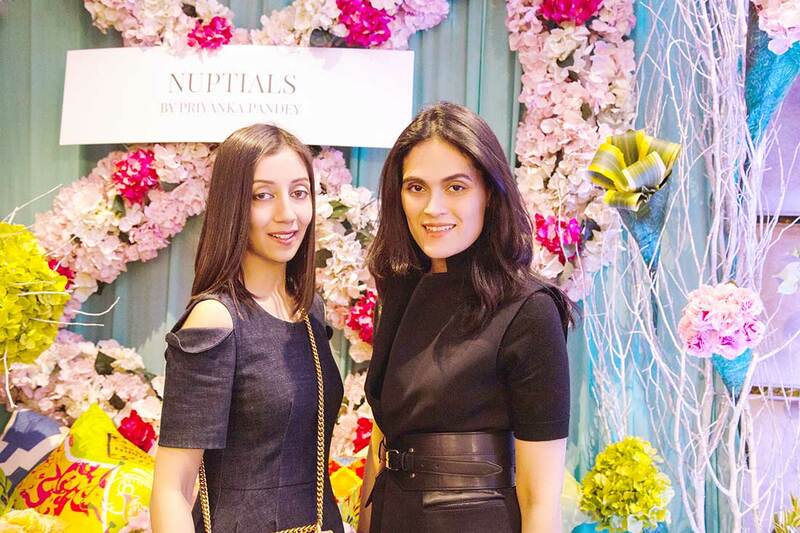 Fashion Bloggers Aakriti and Anushkha Graced The Event With Their Presence! 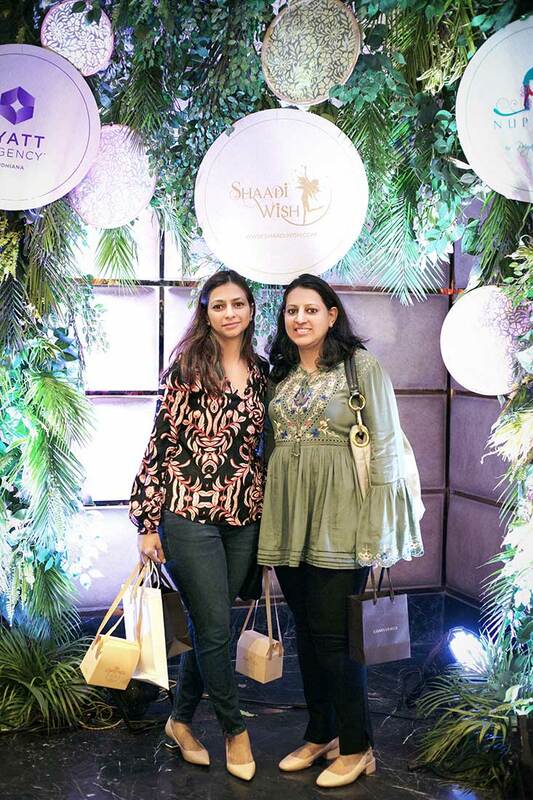 We loved the fact that this duo had an amazing time trying every little stuff from our stalls and stylishly posing with them in front of the camera! 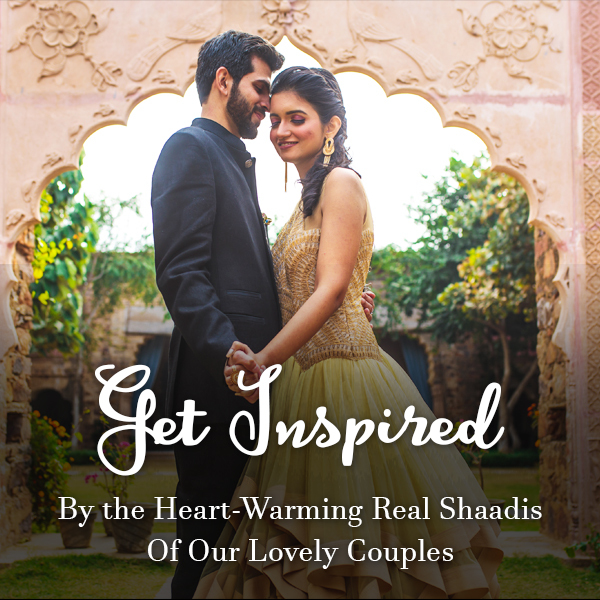 OLD IS GOLD and which is why just like the first edition of The Royal Rehearsal, we are going to shortlist the winners for a conceptualized Pre Wedding Shoot and a Bridesmaid Shoot by ShaadiWish! Also, we know for a fact that happiness comes in small packages. 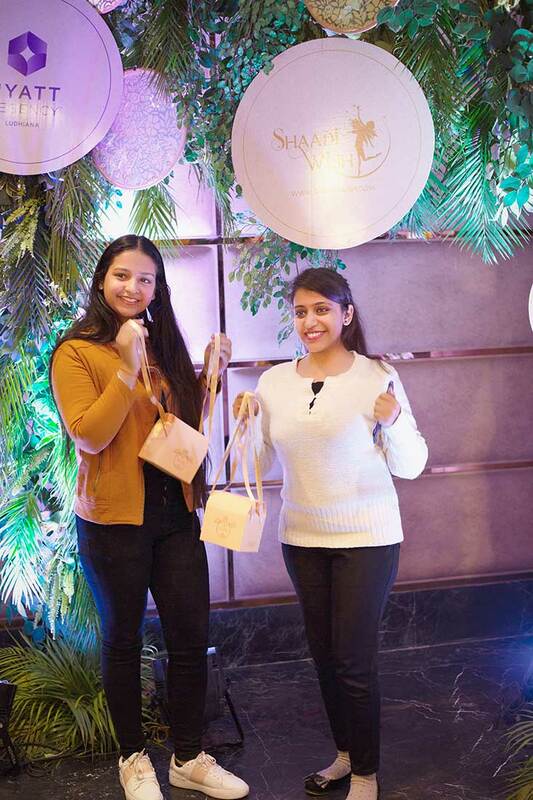 And, therefore, we had some exciting giveaways by Olfa Originals and Ohria Ayurveda for all the people who took out time to visit us and show active participation to appreciate our effort. Because who doesn’t love that extra cheese on the pizza?! Did you miss all of this fun? Well, no worries. Stay tuned as we will come up with yet another bigger and better version of The Royal Rehearsal!